THE FIRST COMMAND BRAND IDENTITY SYSTEM. 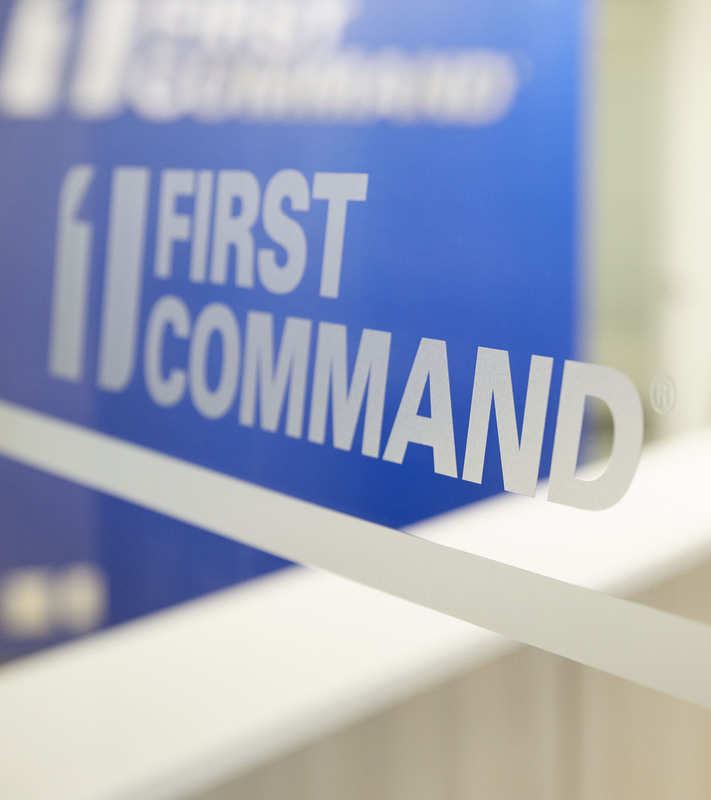 The First Command brand identity system is an important tool in safeguarding our brand and reinforcing our Mission: Coaching those who serve in their pursuit of financial security. These guidelines and assets are designed to specifically help our partners easily and accurately represent the First Command brand. Click the file format to download a logo. The PMS section contains the logo in official Pantone® Matching System colors and is used when the print vendor requests a logo with PMS colors. EPS files are vector format, contain transparency and can scale to any size without loss of resolution. JPEG files are non-transparent raster images that should only be used at 100% size or less to avoid pixelization. PNG files are transparent raster images that should only be used at 100% size or less to avoid pixelization. Vector formats are best for print work and raster is best for digital applications. Please consult your vendor for the file type they prefer in print and digital applications. 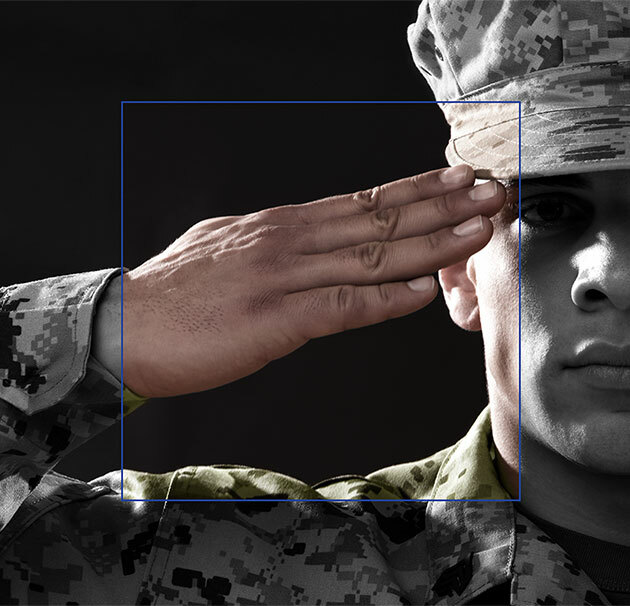 Contact the First Command Marketing Department at marketinginbox@firstcommand.com.